"Mor Air provides professional, friendly and reasonably priced AC services. They provide detailed information about the AC diagnostics when my AC unit was not working out. He works very efficiently and has a lot of experience in his field. Mor Air is prompt about scheduling appointments. 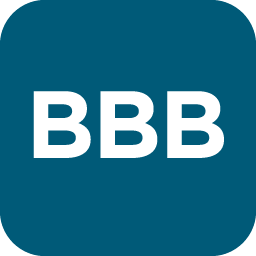 I have been a customer for about over a year now and have been very happy with their services. 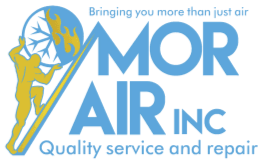 I highly recommend calling Mor Air for your AC needs." "We feel so lucky to have found Mario. He is honest and hardworking. Another company came to our house when we had a leak, and without even assessing the problem, told us we needed to replace a functioning unit at the cost of $3,000. Mario diagnosed the problem and fixed it for a fraction of that cost. He then returned to address some issues with our other unit, providing effective and inexpensive service. He will forever be our go to AC guy in L.A.!" 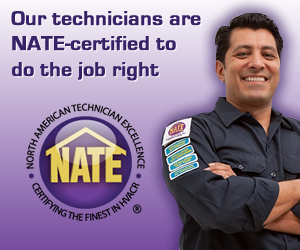 "After finally giving up on our A/C unit, I was ready to replace it when my business partner&apos;s wife referred Mario to us. I called him up, he comes by a few hours later, opens up our unit spots the issue immediately. He could have easily upsold me and had me cough up the dough for a brand new unit, but instead he replaced the corresponding hoses and seals. Who does that!? People with integrity. That&apos;s the only type of people we should do business with." "Mario is great to do business with! My air conditioning hasn&apos;t been working real effectively. I had a quote from another company who told me that I would most likely would have to replace the entire unit. It would have cost quite a few thousand. I found Mor Air and got a second opinion. Turns out all he had to do with change a filter and some tweak to the actual unit which I have no idea about it and my air was fixed! Saved me literally thousands. Always great to find a business who does honest work and don&apos;t take advantage of you like other companies would. Thanks Mario!"